When was the last time you were attacked by a piece of paper with a bull’s-eye printed in the center? Most range training has little relevance for real-life confrontations, when you need every shot to count. 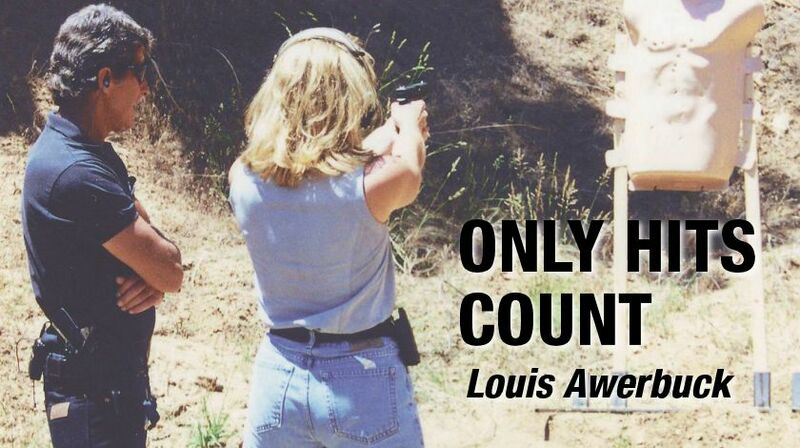 Now, world-renowned firearms instructor Louis Awerbuck bridges the gap between defensive shooting fantasy and hard-core reality. Using low-cost targeting systems that actually mimic real-world tactical situations, he guides both beginning and advanced shooters through a firearms course designed to shatter commonly held myths about shot placement, stopping power, shooting on the move and more. 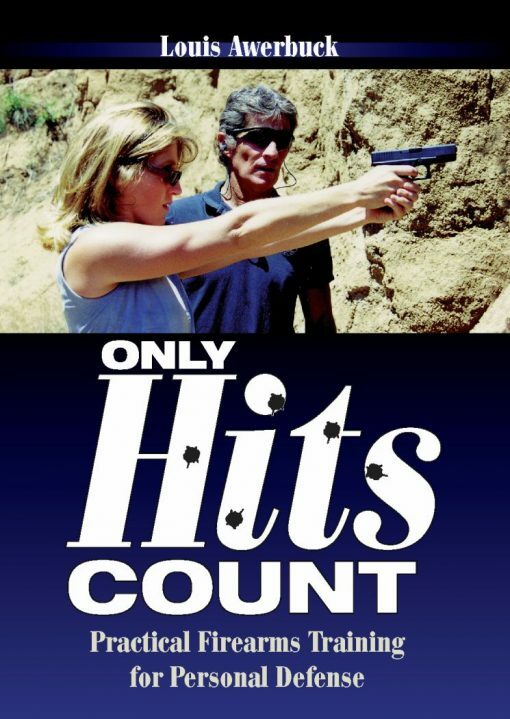 He also reveals the truth about multiple-attacker scenarios, shooting from behind a barricade, the proper tactical use of cover and concealment, and little-known aspects of flashlight techniques that can make the difference between lighting and getting “lit up.” This is a hands-on, live-fire wake-up call that is required viewing for anyone who owns a gun and wants to know how to use it properly.